Oracle will pay approximately $532 million for the company, or roughly $10.30 per share in cash. Oracle (ORCL) announced on Monday that it will acquire Opower, an Arlington, Texas-based company that provides SaaS solutions to the utility industry. Oracle will pay approximately $532 million for the company, or roughly $10.30 per share in cash, according to a report by the Wall Street Journal. 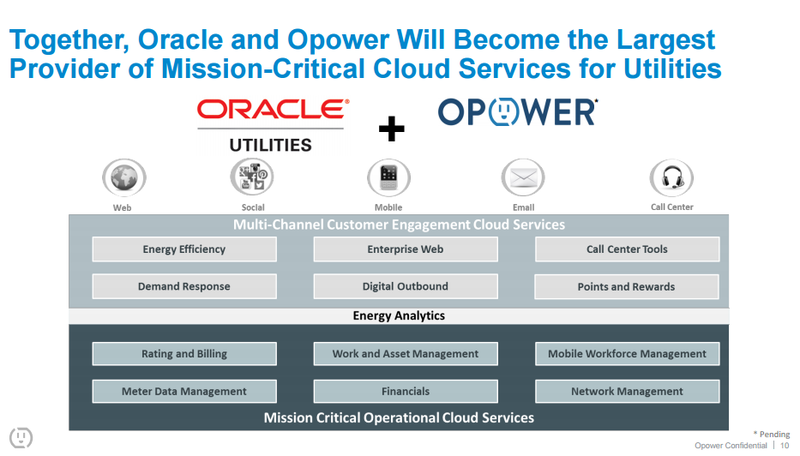 Opower will be integrated into Oracle Utilities Global Industry Business Unit, which offers a complete suite of applications and cloud services for global electric, gas and water utilities. Opower’s clients include PG&E, Exelon and National Grid. Opower’s big data platform stores over 600 billion meter reads from 60 million utility end customers, according to a statement by Oracle. 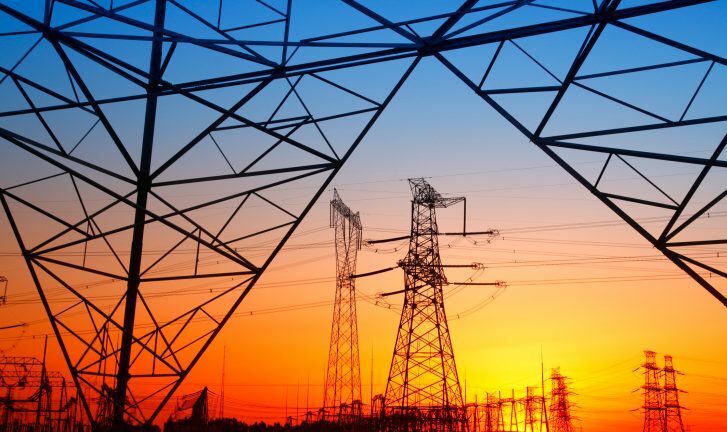 A recent survey of North American electric, water and gas utility executive by Oracle Utilities found that 89 percent of respondents plan to send meter data management to the cloud in the next three years which bodes well for this transaction, which is expected to close in 2016. Until then Opower will continue to operate independently.